Variegated in a subtle linear fashion with luminescent metallic striae, giving a diffuse appearance to the colours of the tiles. The series includes a 1" x 2.25" Stacked Mosaic, most often used for decorative purposes. The understated patterning makes these tiles ideal for ultra-modern settings. The Italian Ecolabel â€“ Ecoaudit Committee has awarded this Series the European Eco-label (European Flower) licence for fulfilling the ecological criteria for "Hard Floor Coverings" L2002/272/CE. 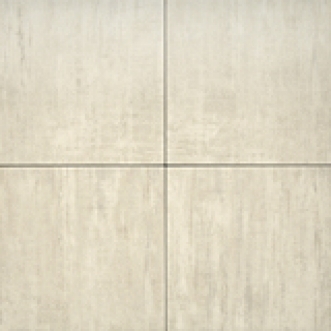 These tiles excel in terms of durability and wear resistance and can be used for heavy commercial traffic. The Mosaic (mesh-mounted, sheet size 12"x12") has the same appearance and usage capabilities as the tiles. Only sizes 24"x24" and 12"x12" mosaics are RECTIFIED.